Aminite supply E2000 LC,E2000 SC,E2000 ST,E2000 FC,E2000 MU,E2000 MTRJ,etc ,single mode and multimode types, simplex, duplex, PC,UPC,APC,cable length and various fiber glass optional. 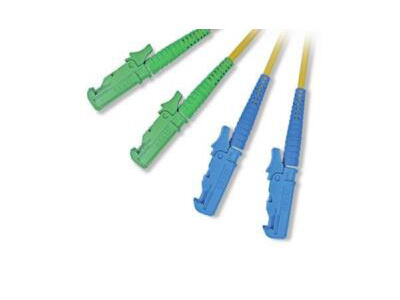 We are the Fiber optical supplier of E2000 patch cord assemblies. We offers R&M licensed E2000 patch cord. 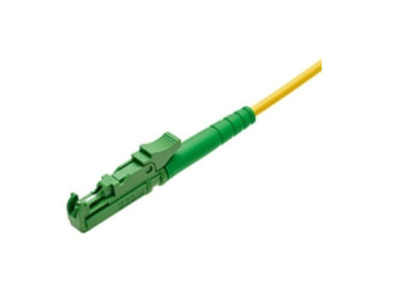 We got the certificate which can import E2000 fiber optic connector from Europe to assembly patch cord in China. Constant innovation in the field of fiber opticals has created demand for products with ever increasing performance requirements. 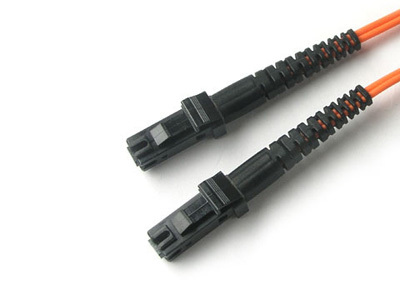 The E2000 fiber optic patch cable system is to address the customers’ highest expectations.The E2000 fiber patch cord assemblies result in super performance on insertion loss as well as exceptional repeatability. Note: Contact our engineers for the parameter of high precision patchcords. Ⅰ. All cable are LSZH. PVC or other material for option. Ⅲ. The other OD requirement could be discussed. 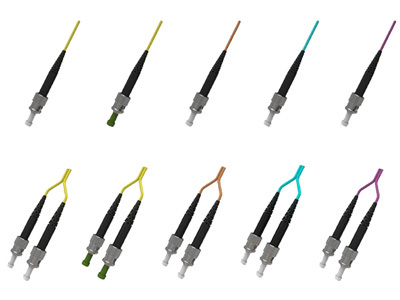 Aminite supply MTRJ Fiber Optic Patch Cord Connector, include MTRJ MTRJ,MTRJ LC,MTRJ SC,MTRJ ST,MTRJ FC,MTRJ MU,MTRJ E2000 fiber patch cables,fiber optic patch cord and fiber optic jumpers,which have the MTRJ fiber optic connector types of 50/125,62.5/125,9/125,single mode, multimode,excellent quality and fast delivery,custom design cables available. 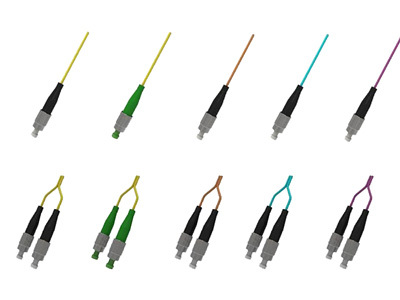 Aminite supply ST Fiber Optic Patch Cords, include ST ST,ST LC,ST SC,ST FC,ST MU,ST MTRJ,ST E2000 fiber patch cables and fiber optic jumpers,custom design types include single mode 9/125,multimode 50/125,multimode 62.5/125, simplex,duplex Fiber Optic Patch Cords, etc. Aminite is the supplier of FC FC,FC LC,FC SC,FC ST,FC MTRJ,FC MU,FC E2000 fiber optic patch cord and fiber optic jumpers, and also is the fiber optic jumper manufacture of MM,UPC,APC,PC,9/125,SM,50/125,simplex,duplex,single mode,multimode FC fiber patch cable, ect. Shenzhen Aminite Technology Co. Ltd.
6F Chuang Ke Plus Building No.177 Qing Long Road Long Hua New District Shen Zhen City G.D. Copyright © Shenzhen Aminite Technology Co. Ltd.